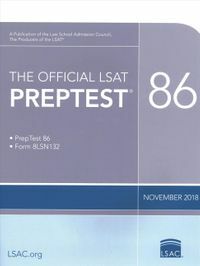 Insider tips and strategies for succeeding on moot court and mock trial teams, from one of the leading legal education publishers.For many law school students, moot court and mock trial are rites of passage. Whether it's an advocacy class or extracurricular competition, these activities are often one's fi rst glimpse into courtroom life. 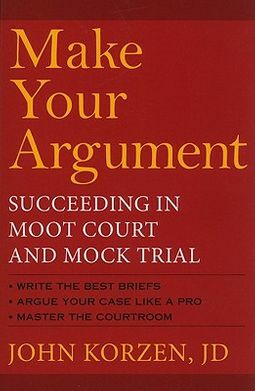 Make Your Argument provides students with an advantage as they prepare for moot court and mock trial, complete with practical tips from winning lawyers who ve participated.The guide includes trial advocacy strategies specifi c to moot court and mock trial; tips on writing briefs and preparing for court; details about competitive moot court and mock trial programs; and comparisons between the two. 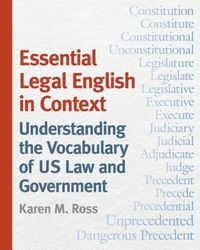 Advice about joining the programs, working with teammates, and trial advocacy are also useful to first- and second-year law students.